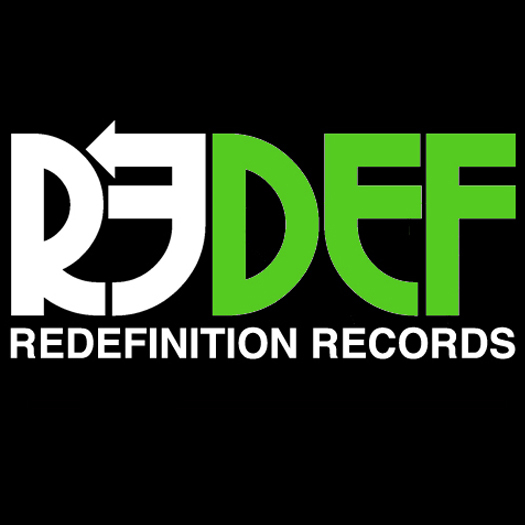 Redefinition Records has dropped and will drop a ton of 12’s, EP’s and LP’s in 2012. Still forthcoming are releases from K-Def (“One Man Band”), Kev Brown, Quartermaine’s “Quarter Life Crisis” and much more. The mix features tracks from Damu The Fudgemunk, Quartermaine, K-Def, Seven Shawn, Kaimbr, Kev Brown, Def Dee, Joc Max, Tony Williams ft Kanye West, Raw Poetic, El Da Sensei, Artifacts, Jamal Bufford & Majestik Legend, Union ft Elzhi & Talib Kweli, MassInflu and more. Check here regularly for new REDEF updates. Don’t sleep! This entry was posted on September 21, 2012 by producersiknow. It was filed under DON'T SLEEP, REDEFinition Records .